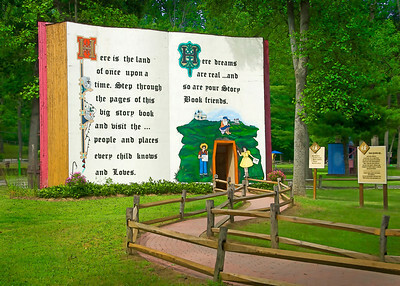 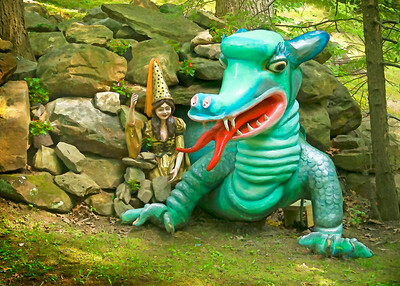 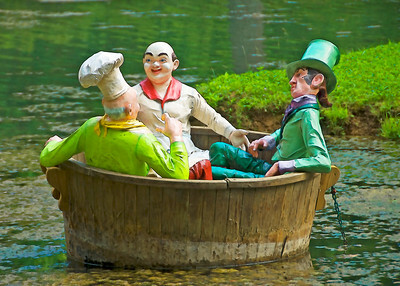 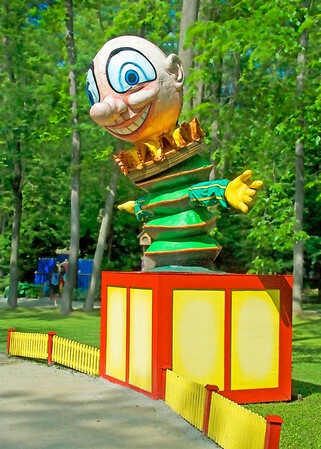 Idlewild, is a children's amusement park situated in the Laurel Highlands near Ligonier, Pennsylvania, United States, about 50 miles (80 km) east of Pittsburgh, along US Route 30. 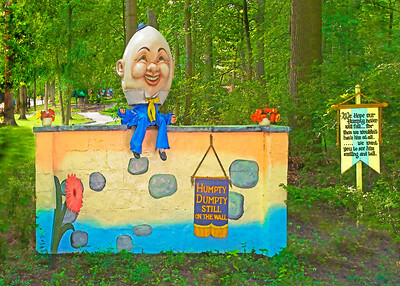 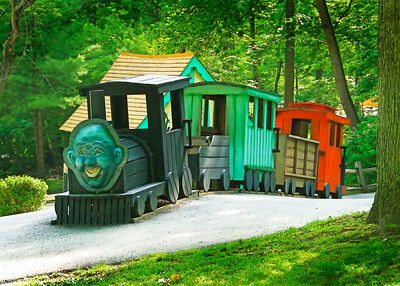 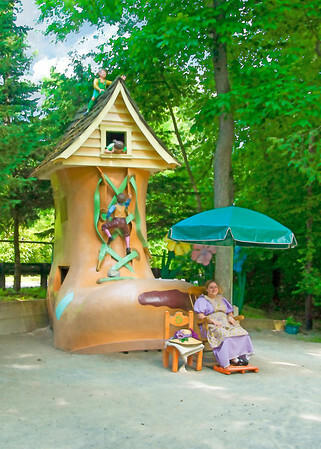 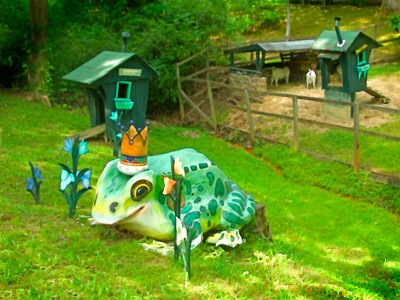 Founded in 1878 as a campground along the Ligonier Valley Railroad by Thomas Mellon, Idlewild is the oldest amusement park in Pennsylvania and the third oldest operating amusement park in the United States behind Lake Compounce and Cedar Point. 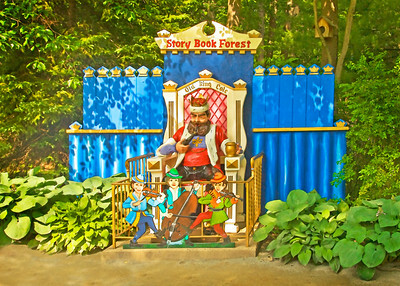 The park has won several awards, including from industry publication Amusement Today as the best children's park in the world.